Taken with Adrian Wayte tonight. Thanks mate for the company. 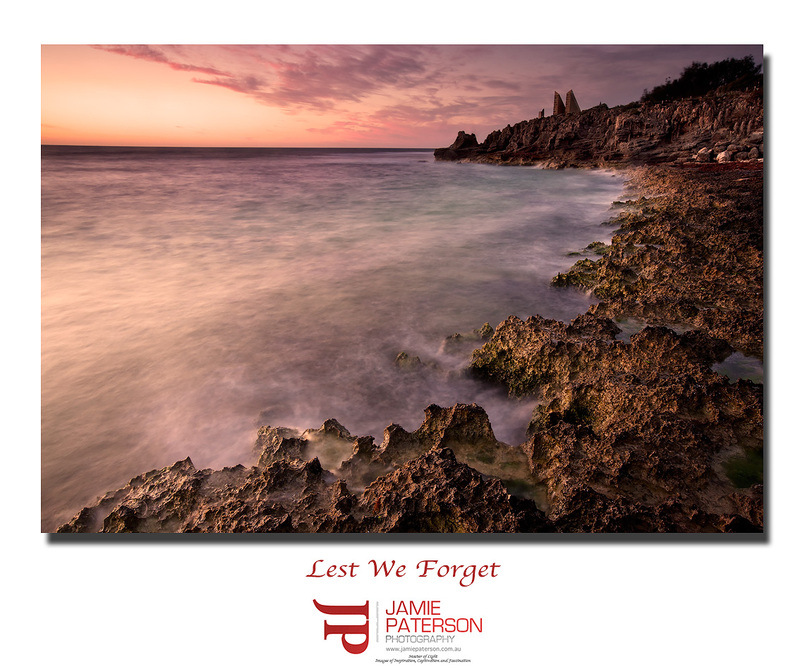 This entry was posted in australian landscape photography and tagged cottesloe beach. Thanks Adrian. I just love the way two people see a place differently. Its always so cool. Another beauty Jamie! Very fitting as well! Thanks Tim. Yeah ‘the going down of the sun’ line just seemed to fit with this one. Thanks very much Tony. I was really pleased in the end with the way this turned out.